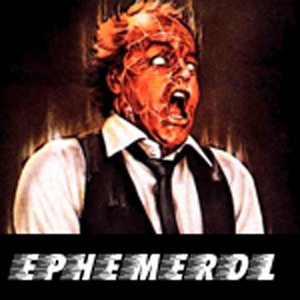 Ephemerol / Fictional (VERY STRONG) / 30 Minutes Ephemerol, from the movie Scanners (TM Canadian Film Development Corp.) was intended to be used as a tranquilizer and a morning sickness remedy, as well as having the effect of suppressing telepathic and telekinetic abilities in adults. 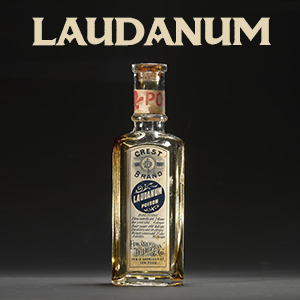 This is designed to be the clairvoyant enhancer that the fictional drug is. Expect extreme calm, enhanced other-world brain function, and leveled body-highs. 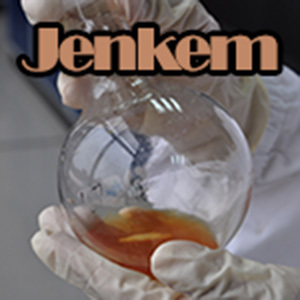 Jenkem / Recreational (VERY STRONG) / 30 Minutes / Jenkem is a purportedly hallucinogenic inhalant created from fermented human waste. 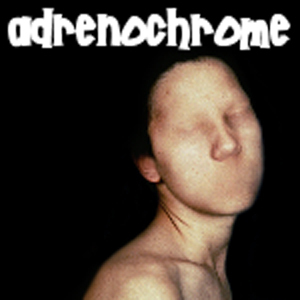 With media attention and curiosity through the roof, we offer you a safe way to try one of the most talked about drug experiences of recent memory with none of the revulsion that comes with the alleged creation of the inhalant. To create such a complex simulation we modeled methane, carbon dioxide, ethanol simulation forms with hallucinogenic undertones. Nuke / Fictional (VERY STRONG) / 30 Minutes / Nuke is a highly addictive and most pleasurable narcotic that was made by the drug lord and leader of the Nuke Cult, Cain. There are many variations of nuke such as Red Ramrod, White Noise, Blue Velvet, and Black Thunder. This is a simulation of the classic red nuke. 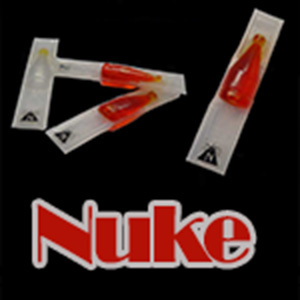 Depicted as red liquid that that is administered via an injection directly into the bloodstream, nuke is one powerful drug. If we had to compare the results, it is akin to cocaine but on a whole different level: euphoric, energetic, talkative, and mentally alert, especially to the sensations of sight, sound, and touch. It can also temporarily decrease the need for food and sleep. 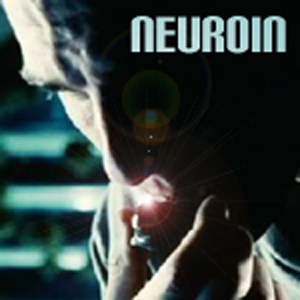 NZT / Fictional (INTENSE) / 30 Minutes / Binaurals will not turn you into a superhero, but they can help enhance sense you are already capable of. 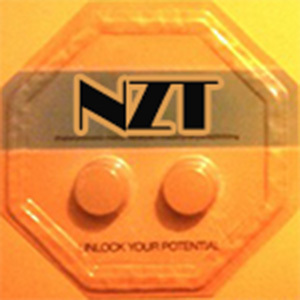 With our NZT simulated dose we intend to improve your memory, hand and eye coordination and a host of cognitive abilities. 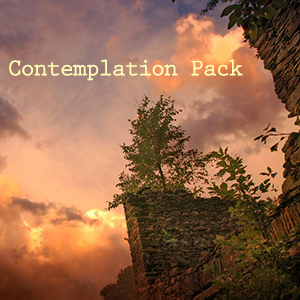 Assist in the ability to digest vast amounts of information in a very short amount of time. 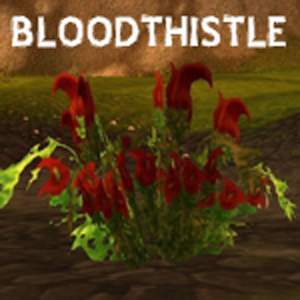 First effect is euphoria but the main intent is improved cognitive abilities. Your brains ability to absorb and process information may be radically increased with daily use of NZT.